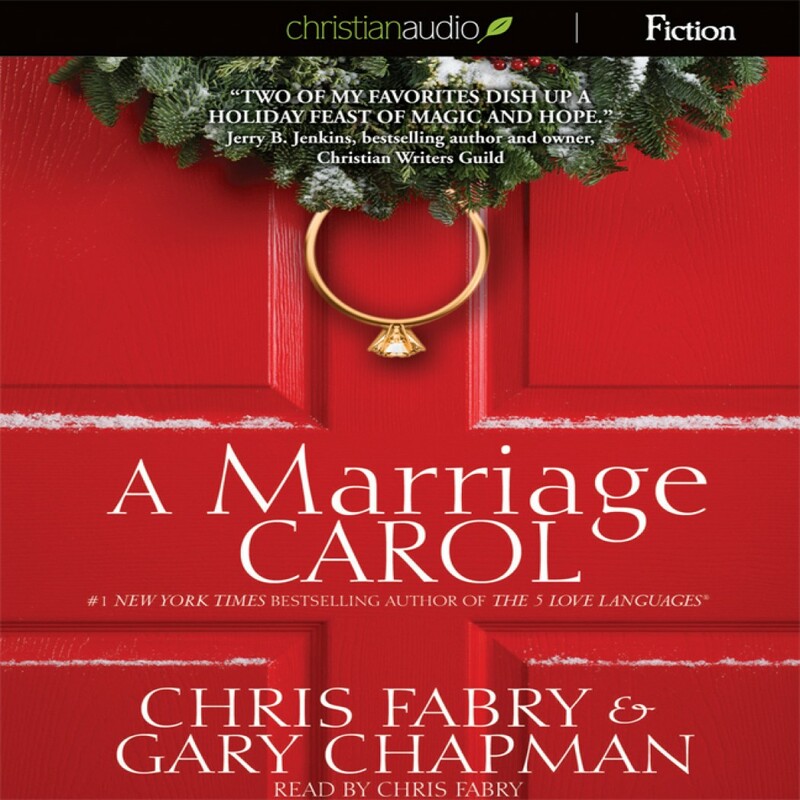 A Marriage Carol by Chris Fabry Audiobook Download - Christian audiobooks. Try us free. Jake and Marlee, a typical couple, are about to call it quits. Over time they have drifted apart; the sparks are dead. Marlee is convinced she married the wrong man and Jake feels tied down to the wrong woman. Jake is distant and tired of being controlled while Marlee is tired of being the only one trying to the save their marriage. They go to bed Christmas Eve, in separate rooms, each rationalizing...life is too short to be miserable...love shouldn't hurt like this...their marriage must end for happiness to return. But their lives are about to take a turn. The ghosts of Marriage Past, Marriage Present, and Marriage Future reveal to Jake and Marlee how past choices, present realities, and their potential future might look if they do not change their "stories". Jake and Marlee experience a Christmas gift that will radically change their thinking and cause them to look at marriage not for what they can get out of it but for what God can do in and through their marriage.